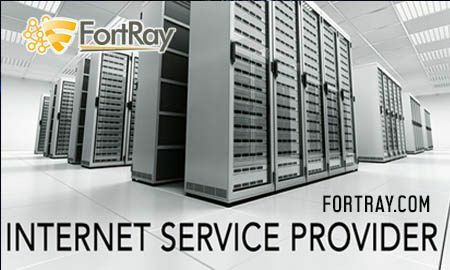 Fortray are devoted to introducing network, cyber security skills, solutions and talent into the Global IT sector. Our custom-made packages are suitable for small, medium, and enterprises based on their number of users, specific need and budget. The problem will be fixed before you even knew it existed. Discover the tricks of the trade with 20 Years Industry experience certified Experts. Our promise, you’ll get what you pay for. Flexing your infrastructure capacity up or down on demand. Our Expert Career & Technical recruiter will be in touch with you shortly.